Actor-comedian Kapil Sharma, who has been in the news for controversies and trouble in his professional and public life, says he is trying to change his lifestyle and will come back with a new show soon. "Hello friends. Hope all well. Let's have a chat...till then listen to this Punjabi dance number by my friends Dr Zeus and Zora Worldwide," he tweeted late on Thursday. 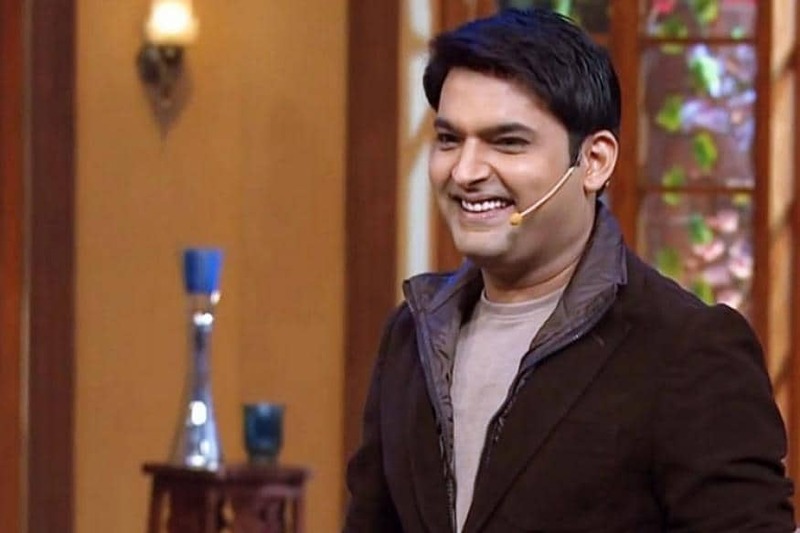 When one user expressed how much he misses Kapil on TV and how he has been watching his Comedy Circus episodes on repeat, Kapil said: "No problem... will start something new soon." In April, Kapil made headlines drawing bad press when an audio call in which he is heard hurling abuses at a journalist, was made public. Many of his fans were shocked to see this side of their favourite entertainer.